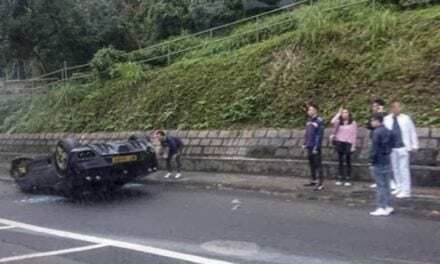 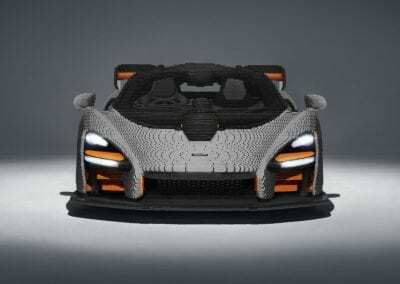 Full Size Lego McLaren Senna – Heavier Than the Real Thing! 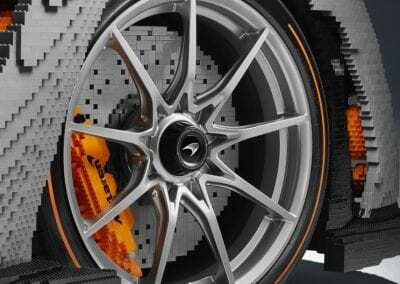 Lego has undergone something of a resurgence in popularity in the past few years. 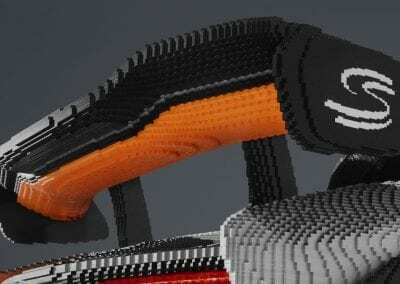 No longer are children restricted to clipping the plastic blocks together; today, you can buy many electronic and computerised sets that build quite wonderful creations. 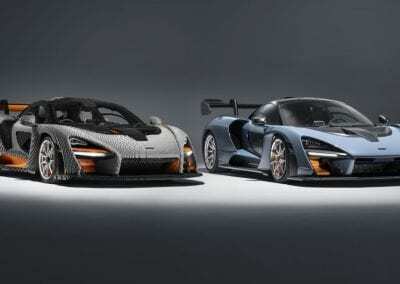 This is why mum’s and dad’s are also getting in on the act. 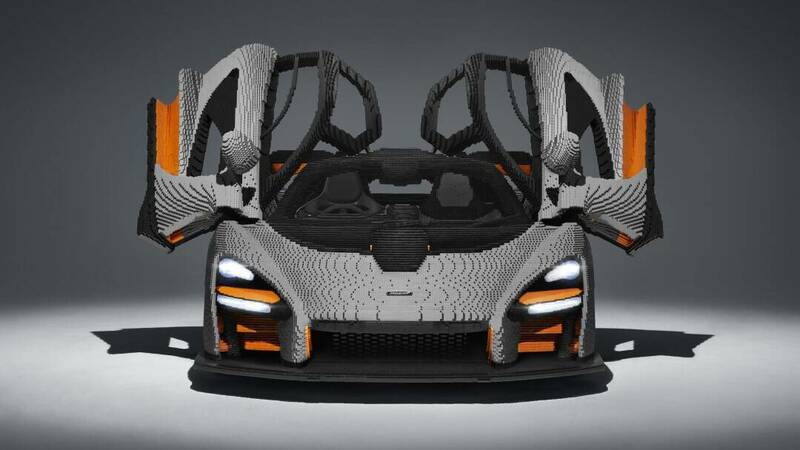 If you want something very special, have a look at this – it’s a full-size McLaren Senna, made from Lego! 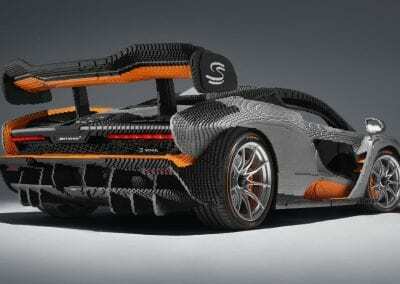 But there’s something else: you can actually sit in it, and it features a genuine Senna driver’s seat and steering wheel. 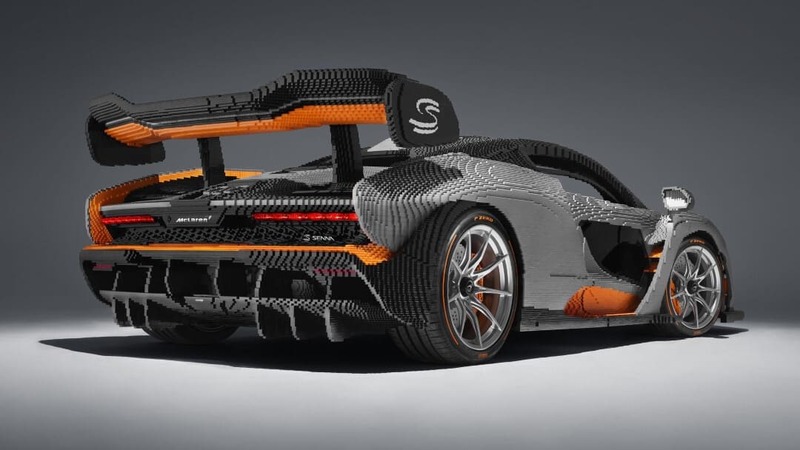 It has no engine of course, but should you be lucky enough to get in it, push the starter button – above your head – and press the accelerator (also the real thing) and you’ll get a sampled engine sound, just like a genuine McLaren Senna. 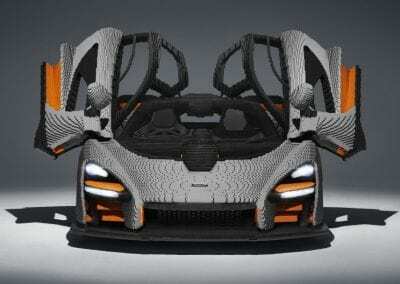 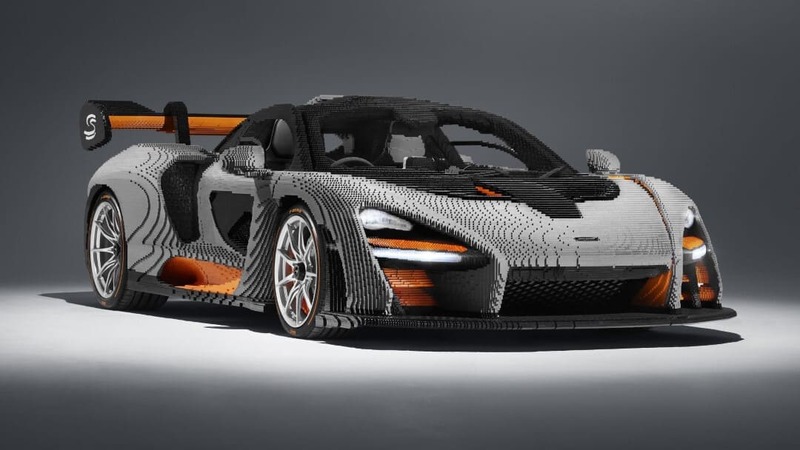 The McLaren Senna took 30 model makers to put together, using 467,854 pieces of Lego. 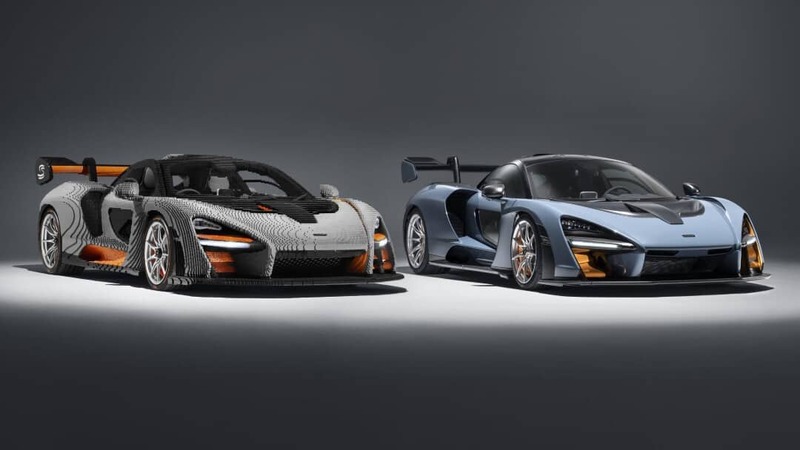 More than 20,000 of those pieces were specially made for the Senna. 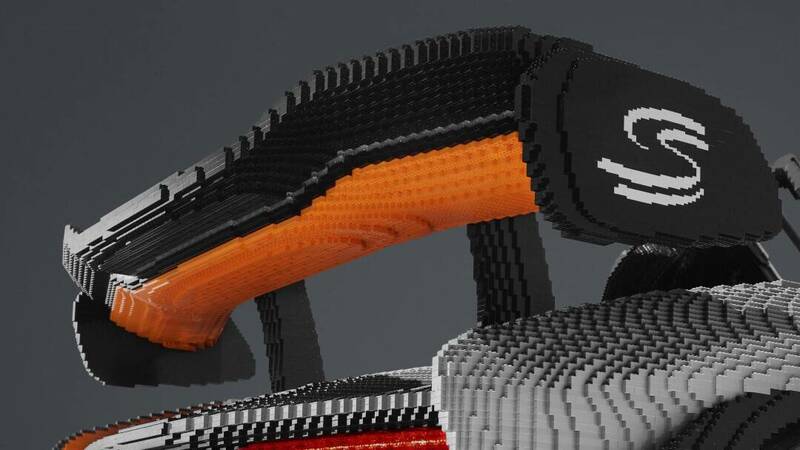 It took over 2700 hours to physically build, with design and preparation a similar amount on top of that. 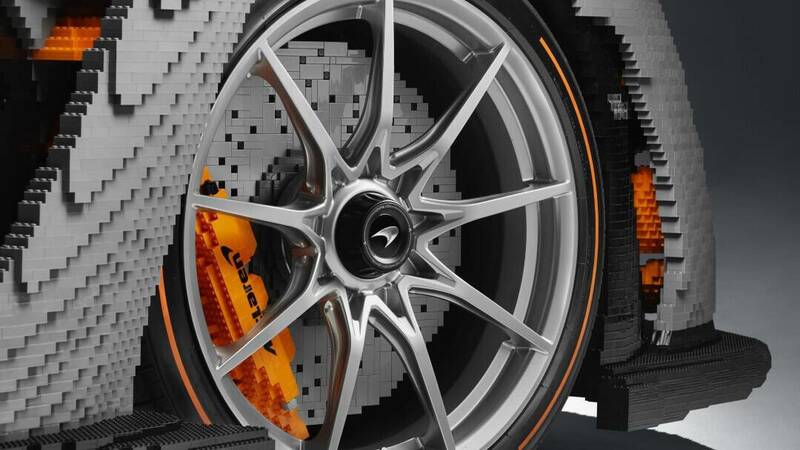 The wheels are McLaren items and it wears the correct Pirelli tyres, while the doors can be opened but are not hinged, and the model weighs 1700kg – far more than the real thing! 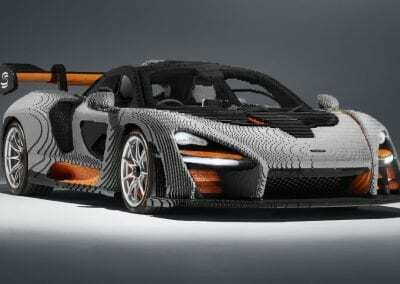 Lego designer Lubor Zelinka is behind the quite wonderful model – you may remember the Lego Bugatti Chiron that was also his work – and it is due to go on tour this summer. 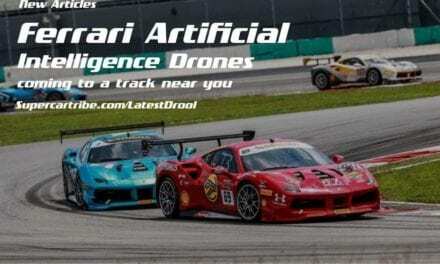 You can catch it at, among other places, the Goodwood Festival of Speed. 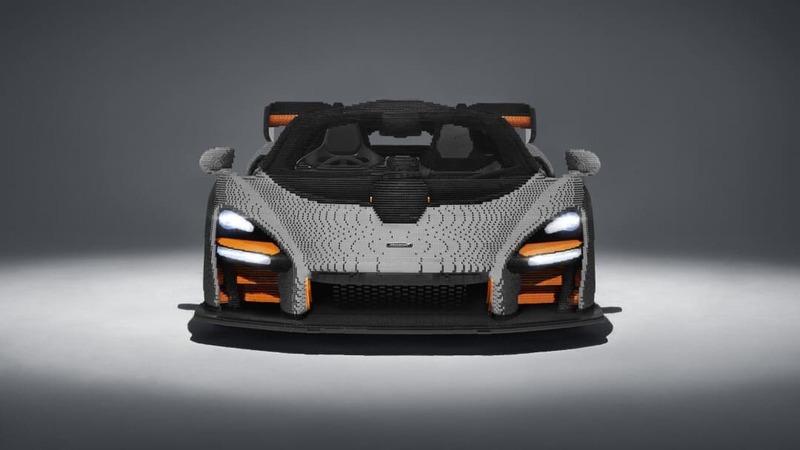 The full-size model is glued together for extra strength, but if you want a Lego McLaren Senna there is one available in Lego’s fantastic range of quite spectacular models. 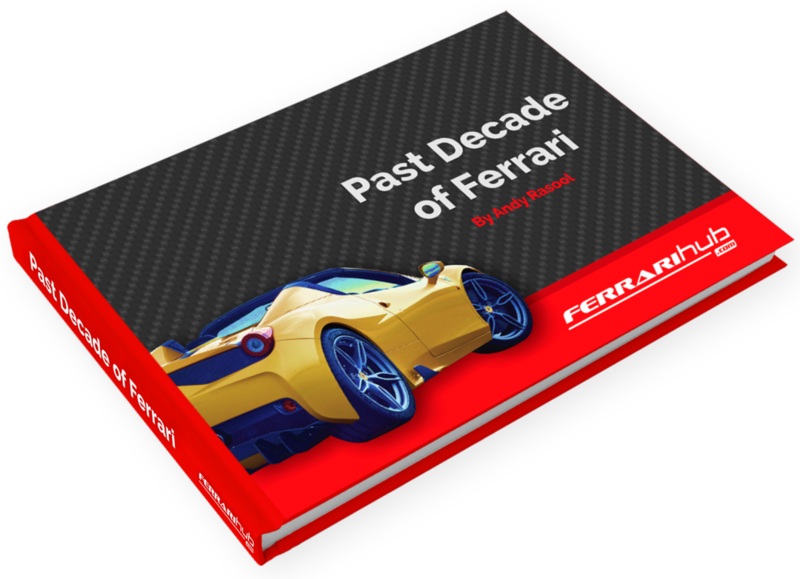 It’s a bargain at £12.99!